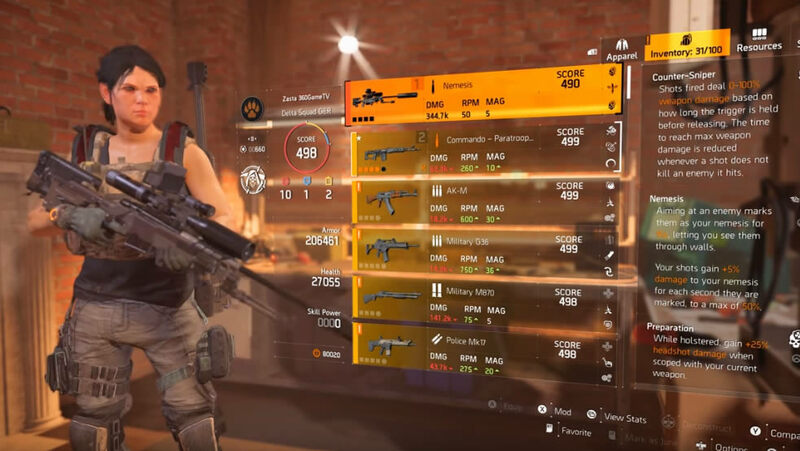 In this guide we want to tell you how to get the exotic SMG Nemesis in The Division 2. Nemesis is an exotic sniper rifle that is available in world tier 5. Unfortunately it is timed. It will take you at least three weeks to get all the parts. To start the hunt, Tidal Basin Stronghold is world tier 5, normal or higher. Grab the Black Tusk key card and open the secret room at the end of the fortress in the hovercraft. Decompose the SR-1 weapon and you get the first part of the sniper rifle. 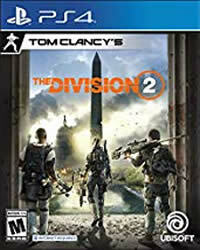 Note: To be able to play “Tidal Basin” you must have played the game once, so free the Capitol. You also need a gear score of at least 425 and Tier 4. If you manage to successfully complete the attack on “Tidal Basin”, you automatically move up to the new world rank 5. Below you can find video tutorials on all parts! The timed part is that every week only one fortress is available for invasions. Currently (04/05/2019) it is the invaded fortress Capitol Building (Prime). So, look at your week which Invasion Fortress is active. Missed capital building when prime was there. How do I get nemesis rifle barrel?